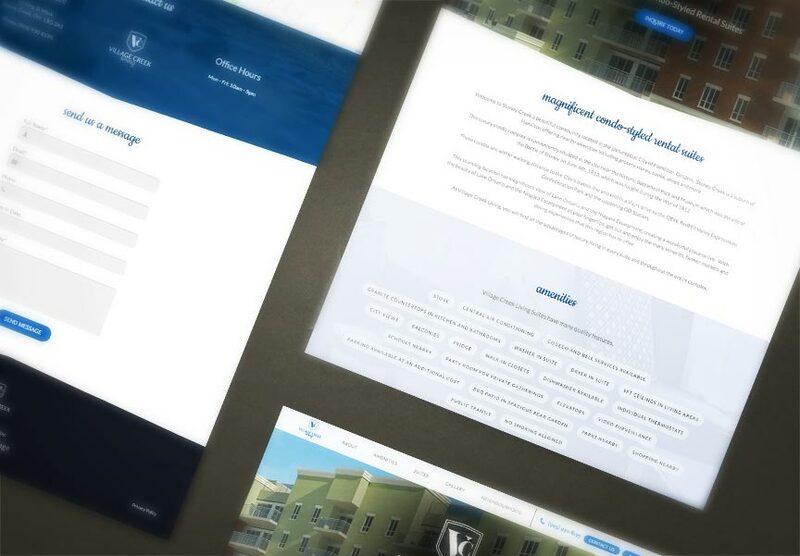 Congratulations to Titan Mortgage Property Management, who launched a new single-property website for Village Creek Living on January 22, 2019. Village Creek Living is a brand new residential community in Stoney Creek, ON. Along with our rental listings module to help them show their availabilities, their new website is complete with a large photo gallery, which is conveniently managed through The LIFT System. Explore all the exciting new features at www.villagecreekliving.ca!